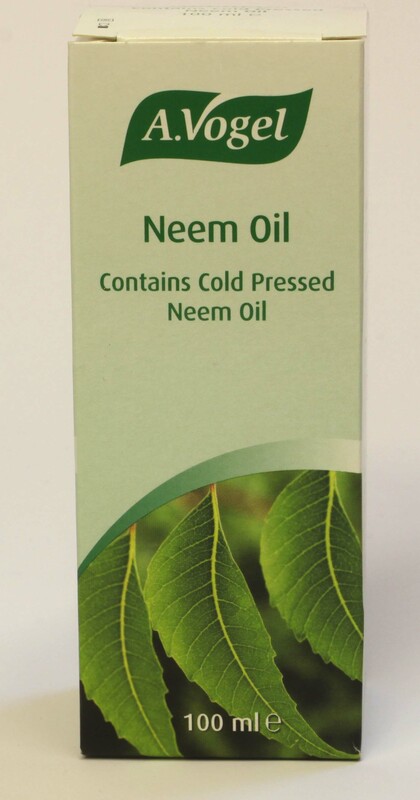 Minimum quantity for "A Vogel Neem Oil 100ml" is 0. Maximum quantity for "A Vogel Neem Oil 100ml" is 0. Minimum quantity for "Lavender Microwaveable Heat Pack - one size" is 0. 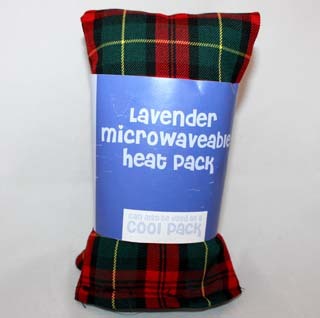 Maximum quantity for "Lavender Microwaveable Heat Pack - one size" is 0. For steam inhalation to relieve congestion. 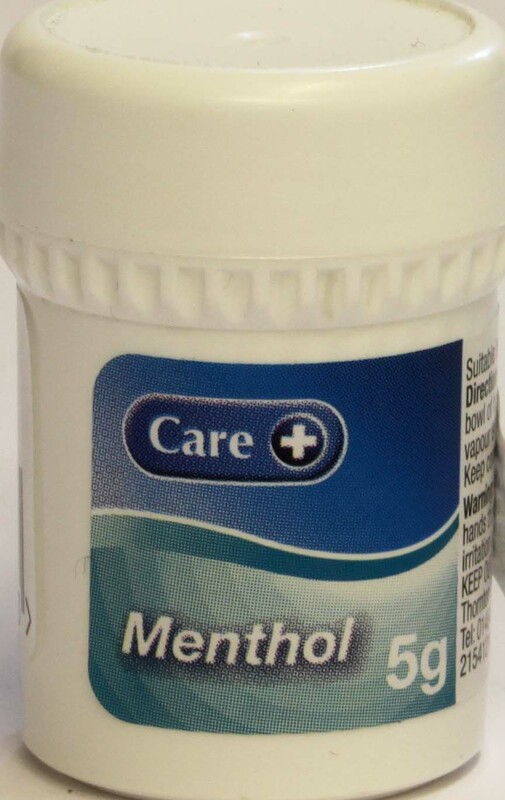 Minimum quantity for "Menthol (Care) - 5g" is 0. Maximum quantity for "Menthol (Care) - 5g" is 0. 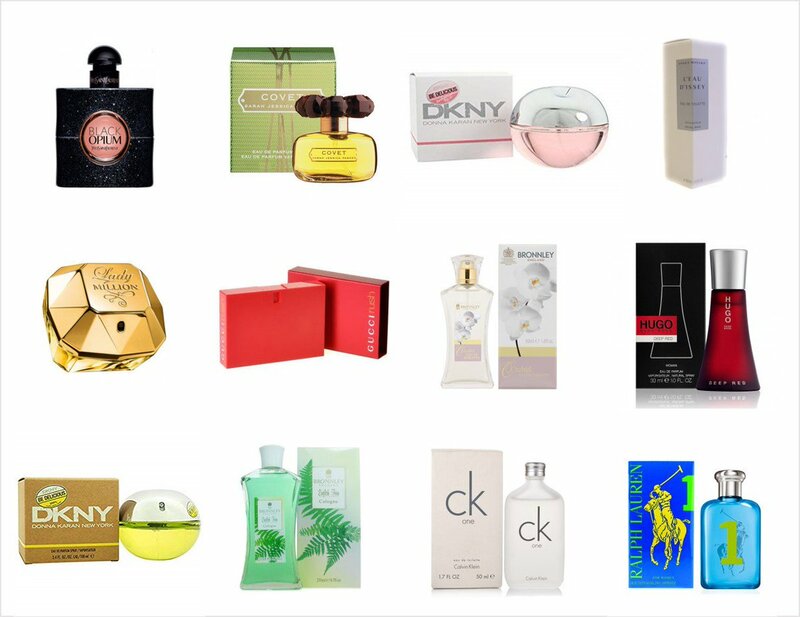 Minimum quantity for "Eucalyptus Oil (Care) - 25ml" is 0. Maximum quantity for "Eucalyptus Oil (Care) - 25ml" is 0. 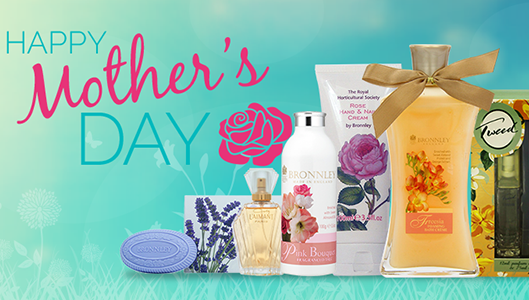 Minimum quantity for "Lavender Oil (Care) - 10ml" is 0. Maximum quantity for "Lavender Oil (Care) - 10ml" is 0. 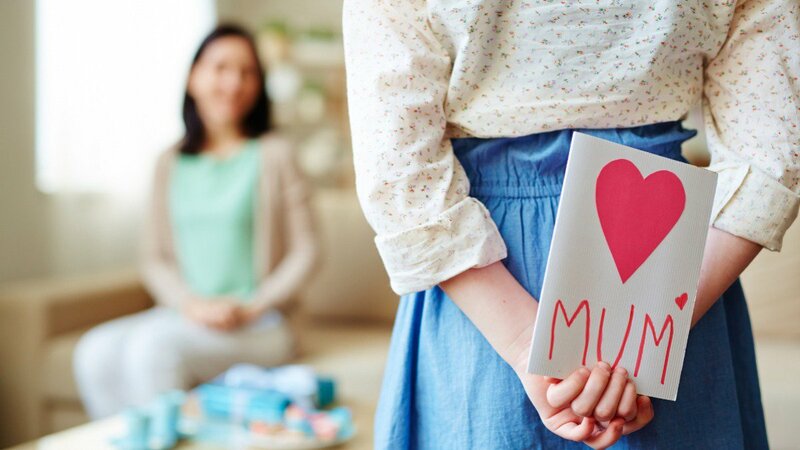 Care Almond Oil -- A soothing application for rough skin. Minimum quantity for "Almond Oil (Care) 200ml" is 0. Maximum quantity for "Almond Oil (Care) 200ml" is 0. 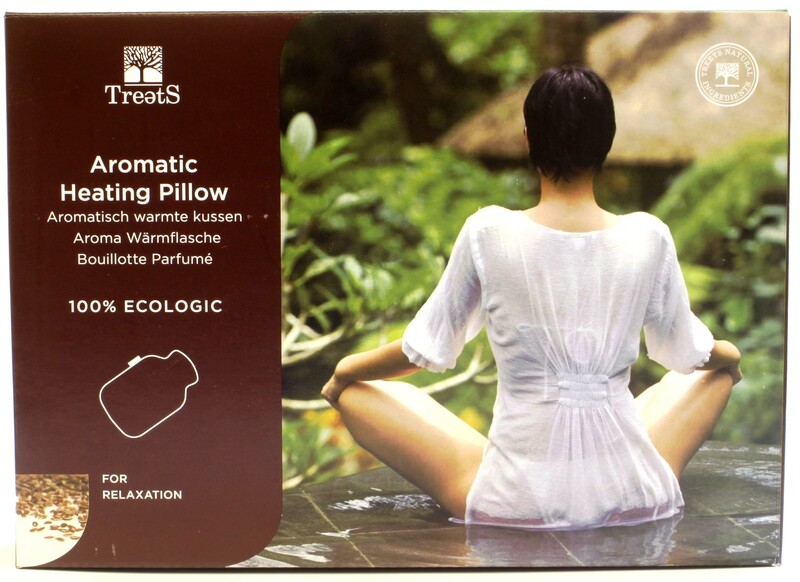 Minimum quantity for "Aromatic Heating Pillow" is 0. Maximum quantity for "Aromatic Heating Pillow" is 0. 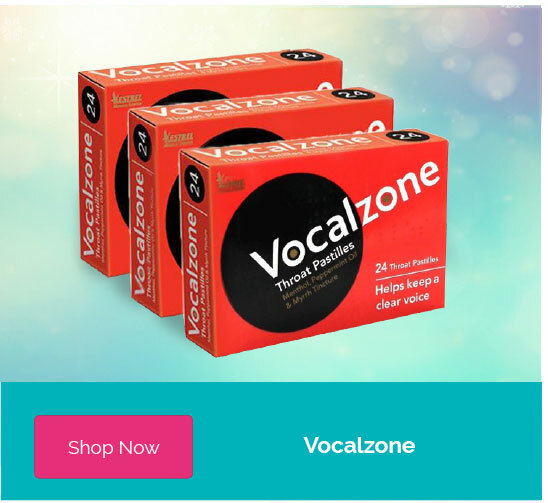 Echinaforce is a herbal remedy for the symptomatic relief of colds and flu. 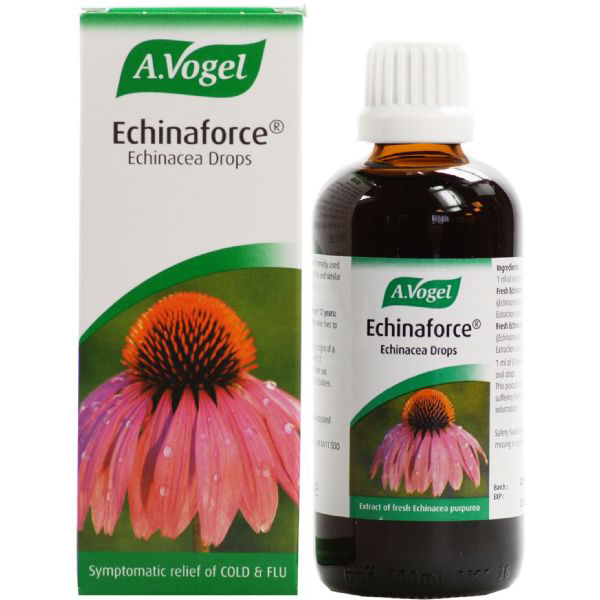 Minimum quantity for "A Vogel Echinaforce Echinacea Drops (15ml)" is 0. Maximum quantity for "A Vogel Echinaforce Echinacea Drops (15ml)" is 0.